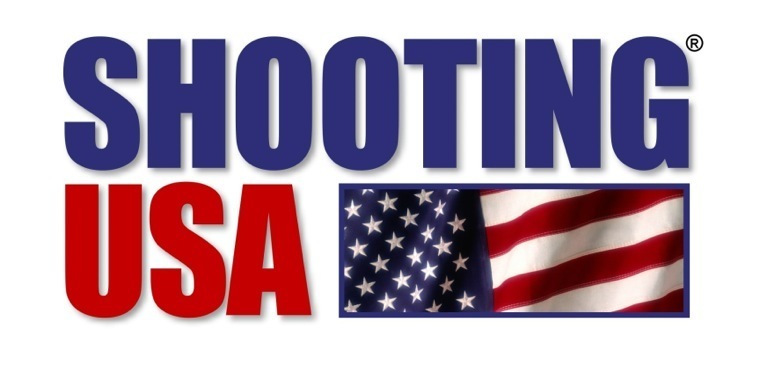 Inside stories from the producers of the TV series Shooting USA on Outdoor Channel. Jim and John Scoutten sit down with firearms industry executives, pro shooters, and notable names. Copyright 2014 Tier One Media. All rights reserved.